The past twenty four hours news broke that popular singer Taylor Swift is using her star power to inspire her followers and fans to register to vote. According to CNN, Vote.org had a significant increase in voter registration after Taylor Swift waded into politics after announcing her support for two Democrats running for the Senate and House of Representatives in her home state of Tennessee. Vote.org announced being up 65,000 registrations in a single 24-hour period since Swift’s post on Instagram. You might think to yourself, “I’m not Taylor Swift with that many followers so how could I affect voting numbers?” Well, every woman has a “pack” of friends and followers they can influence to register to vote or to vote on election days. It does not mean you are into politics and friends will flee; it means you are reminding people in your circle of influence the importance of voting based on your passion to vote. 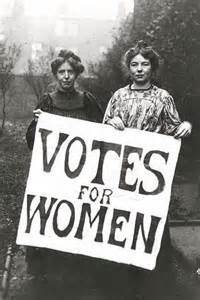 Remember, our foremothers had followers and made sure they got us the right to vote. In the 2016 election, my husband and two sons listened to the Presidential debates to make their decision on who to vote for. As a long time “vote for women” voter, I was not silent in our living room; I did talk about who I supported but I told them it was up to them to vote with their own ideas and policies in mind. I just wanted them to vote. I was voting for Hillary Clinton like I had in 2008 and because I vote for women in politics so women’s voices can be heard. 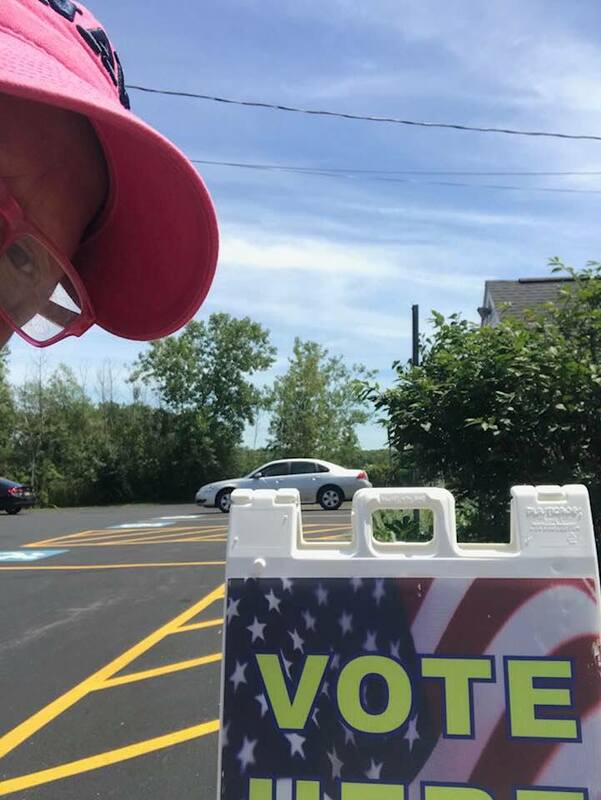 My youngest son, enrolled in college in our hometown of Syracuse, called me upset on election day because he couldn’t vote. He wasn’t registered! I never thought about him having to register himself. I don’t remember how I registered but I was able to vote for Ronald Regan in 1982 from my alma mater SUNY Oswego with an absentee ballot. With the midterm elections coming up, I have sent both sons registration information to make sure they can vote this year and every year to follow. If you do not like the current political environment or issues being passed or not without your input, then please register to vote today! It is simple to do and takes a few minutes. Use this link to register https://www.vote.org/register-to-vote/ to make sure your vote is cast and your voice heard and remind your followers to do the same.